Harrisburg, IL Eye Care: How will my vision change with age? It’s one of the sad parts about aging, our bodies start to breakdown. 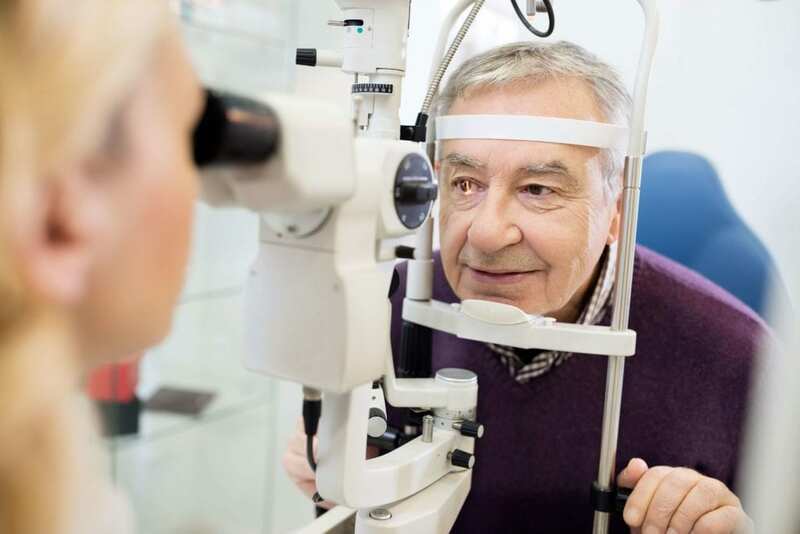 Whether it’s not being able to read signs or a lingering pain in your hip, getting older comes with its drawbacks, and that includes your vision. When you’re young, and you have good vision, it can be hard to think about a diminished ability to see. However, learning about the effects of age on your vision can help you prevent deterioration as you get older. Read on for the things you can expect to happen with your eyes as you get older! Some of the changes you’ll encounter are the reason that other changes happen with your vision. However, as you age, your eye goes through physical changes that include reduced pupil size and dry eyes. This could have adverse effects on your vision, and many times, these things are unavoidable. 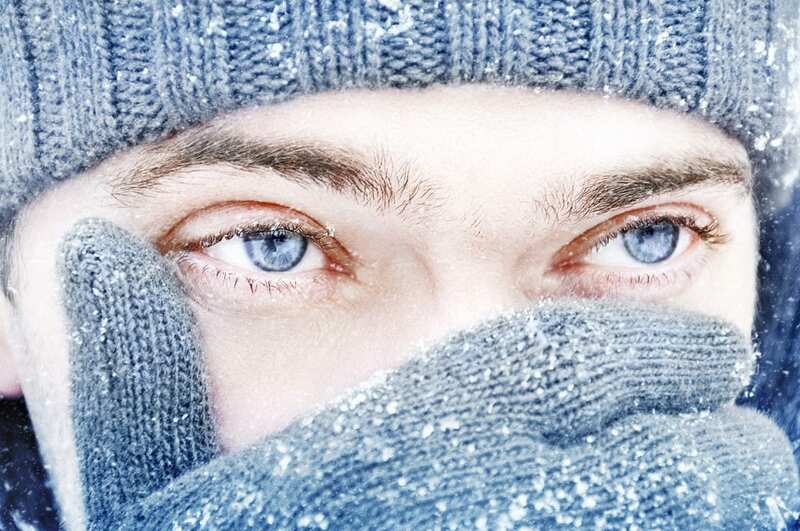 The best advice is to talk with your eye doctor about any changes to ensure you stay out ahead of it. 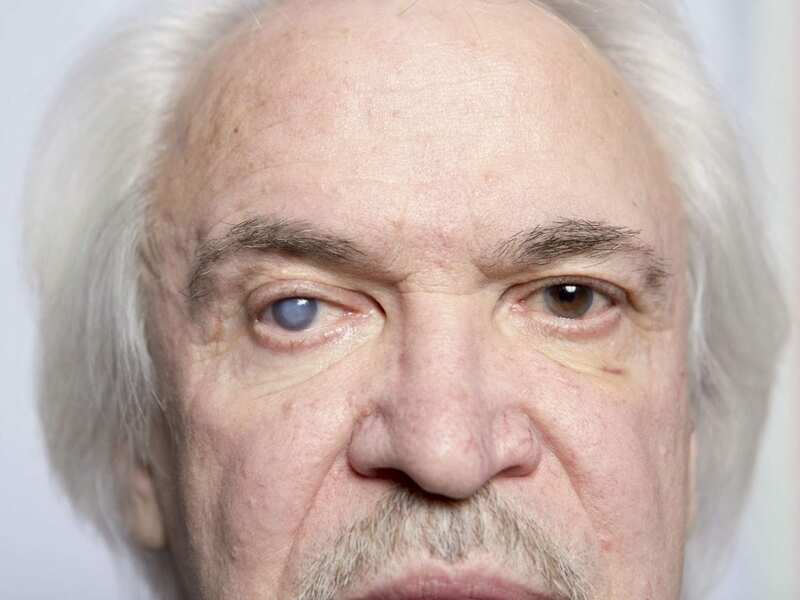 As you age, your peripheral vision will get worse. Peripheral vision is the field of vision that we can see on the side of our bodies without turning our heads. As we age, this field of vision becomes smaller and smaller, which makes driving and other tasks more dangerous for seniors. You may very well start to lose your color vision when the years start to add up. The cells in the retina provide you with vivid color become less sensitive, which causes color to be perceived as less bright or less noticeable. This group of diseases is a leading cause of blindness for seniors. This disease can cause cloudy spots in your eyes and can be responsible for a complete loss of vision. This condition can be treated through medication and surgery. However, severe cases are hard to reverse. 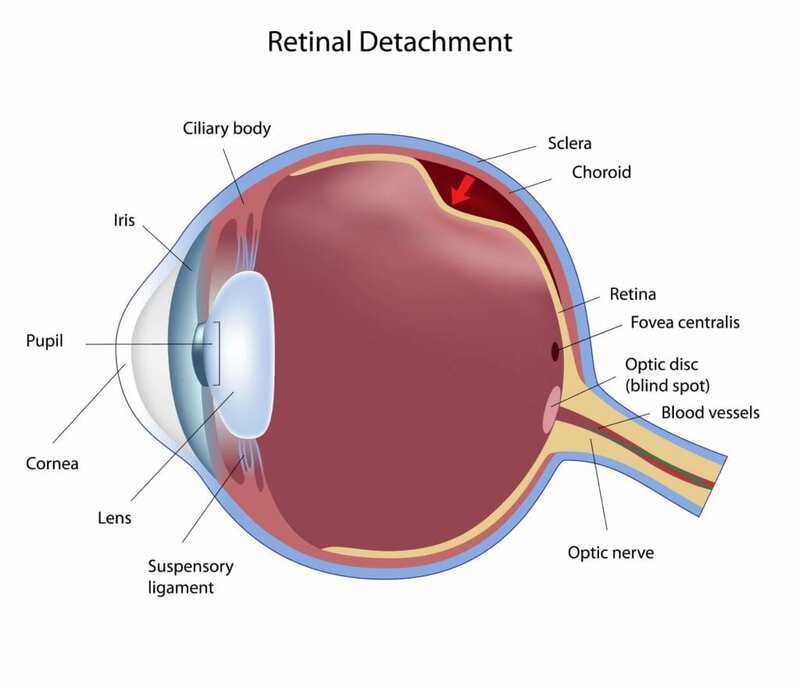 Detached retina is another problem you may have to worry about. As you get older, eye trauma and eye stress can cause the retina to start to pull away from the eye. 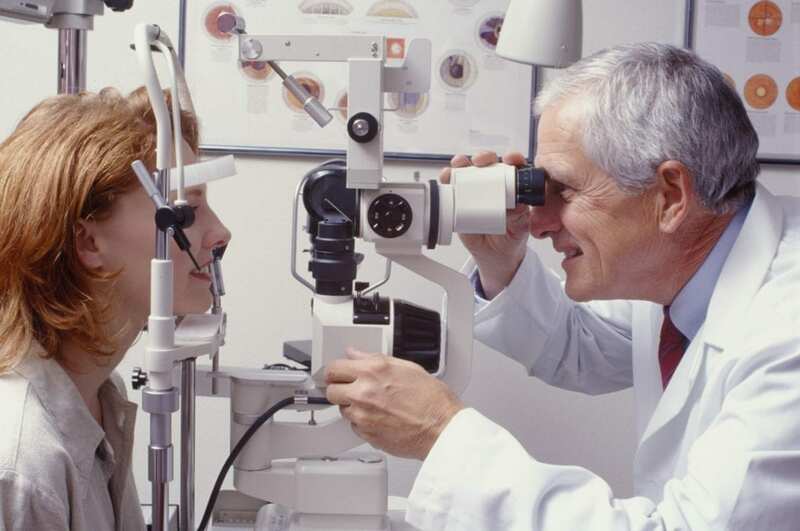 This can cause problems such as blurred vision, cloudy spots and more. This problem is correctable through medicine if caught quick enough and correctible through surgery if not. Schedule an appointment with Dr. Gary Brush to speak about aging and how this affects your vision.